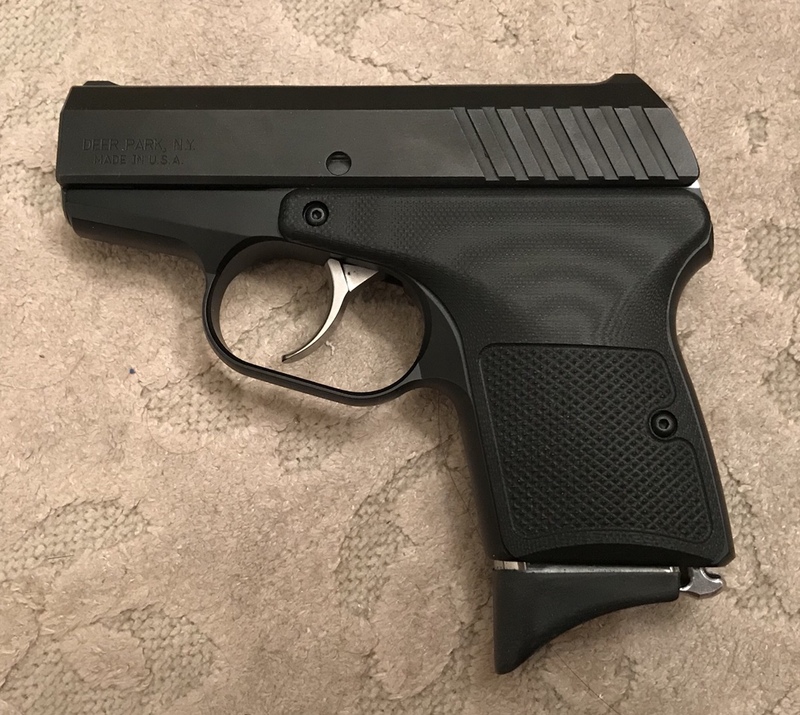 Hi everybody, I have been following the form for the past couple of years and have been enjoying the R9 stealth immensely. I love both shooting it and especially caring it! 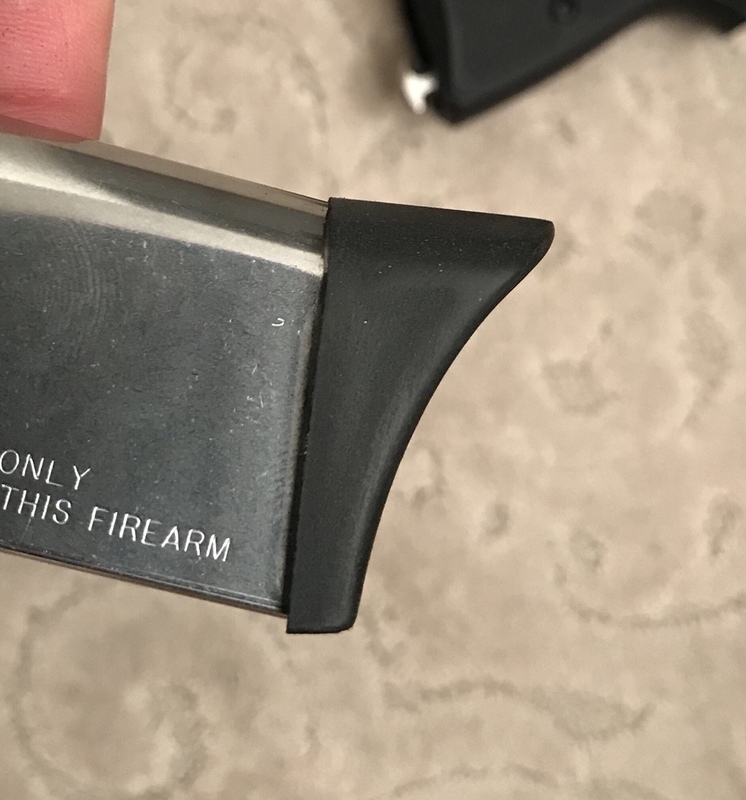 One thing I have not been able to find is a suitable magazine extension. Not for ANY price, which is quite frustrating. 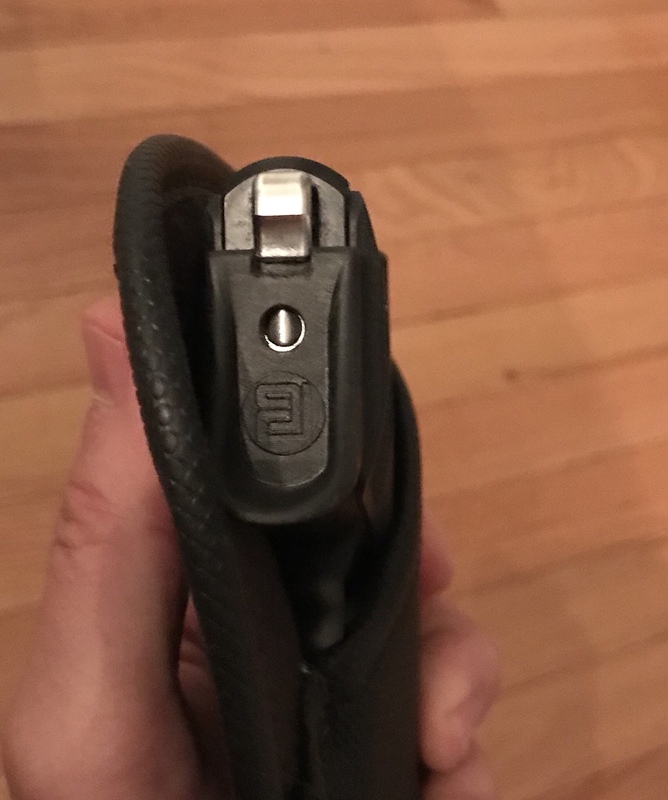 Someone on this forum mentioned Pierce Kahr extensions so I have ordered and modified one and I think it turned out surprisingly well. For those of you that have not had a chance to check out the Pierce extensions they are sold (2 for $15). I modified one just to see how it will look and feel and I am very pleasantly surprised. 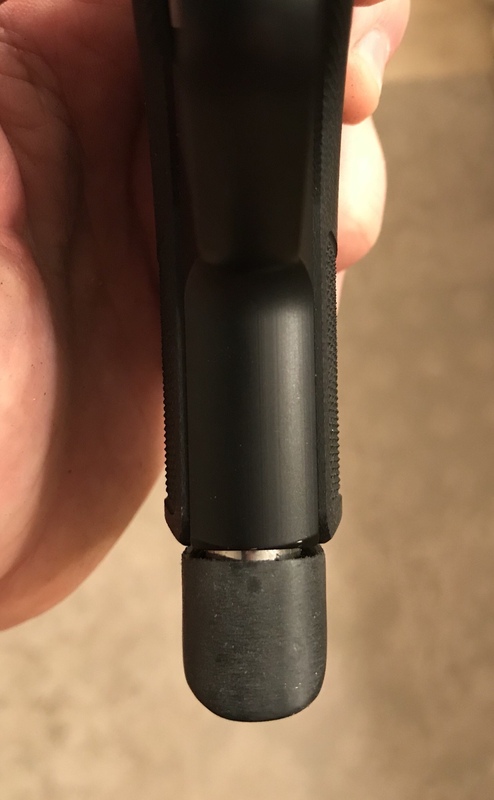 I kept the original metal magazine follower and since straight extensions fit my hand better, I got rid of the curve on the Pierce Kahr extension to fit very close to straight. I used a set of exacto knives and various grade sand paper. Here are a few pictures.